UK-based Cruise & Maritime Voyages is a privately owned cruise line that operates five cruise ships and three river cruise vessels. They employ an international crew and offer worldwide itineraries for an adult market (16+). Formed in 2009, Cruise & Maritime Voyages is part of the Global Maritime Group, the company that owns their ocean-going vessels. 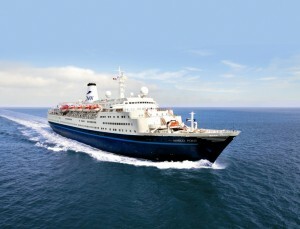 Global Maritime Group also provides cruise ship management in terms of crewing and recruitment for CMV. 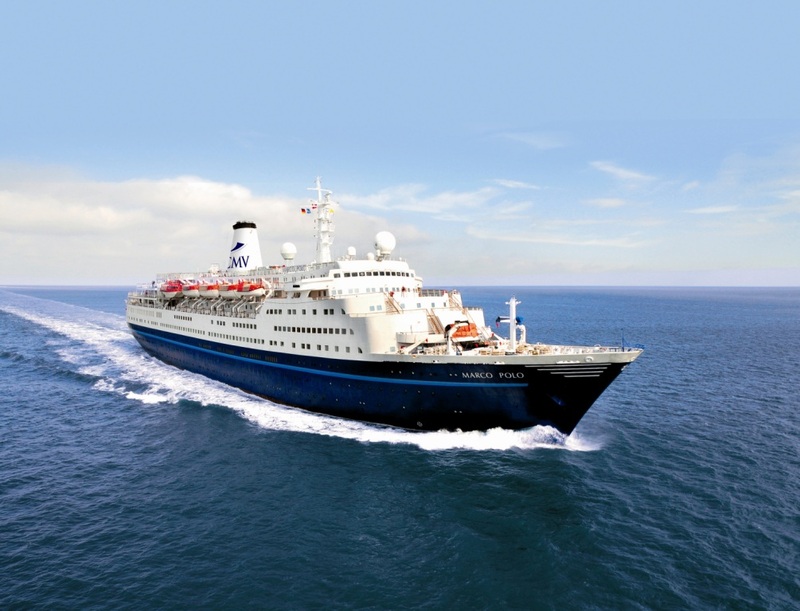 In 2014, Cruise & Maritime Voyages took over the charter of Transocean Kreuzfahrten ships (Astor, Belvedere, Bellefleur, Bellejour, Sans Souci), keeping the German brand name, Transocean Kreuzfahrten, primarily for the German market. They also took over the Passat Kreuzfahrten’ ship, Delphin. Premicon owns the river vessels that CMV is now chartering. In 2017, they will debut their latest ship, Columbus (former P&O Cruises’ Pacific Pearl). Additionally, Global Maritime Group’s website provides their online application form to be considered for employment.